Last year saw brands embrace user-generated content, messaging apps and video ads in a bid to personalise their digital content marketing. Accompanied by consumers’ continued turn to online shopping and adoption of a mobile first approach to browsing, companies are coming up with increasingly innovative ways of promoting themselves in intelligent, content-rich ways. In 2017 strategies are evolving in order to stay ahead in a noisy digital marketplace. We’ve rounded up some of the trends to keep on your radar in the coming months. Virtual reality devices have been around for a while but it wasn’t until last year that brands started using augmented reality within their campaigns. 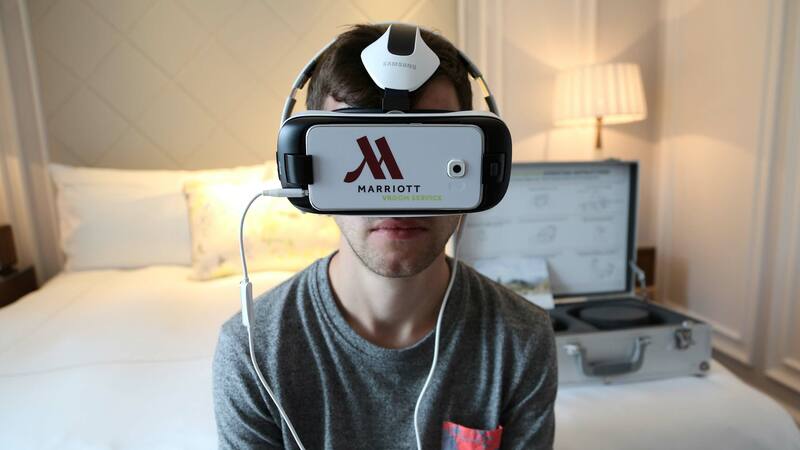 Marriott hotels took to the streets armed with VR headsets to offer couples a VR honeymoon, from hotel room to Hawaiian beach. Other early adopters include Volvo with its test drive app offering customers the chance to see new models before they land in showrooms, and Ikea, which has an app that allows users to see furniture in the home before they commit to buying it. This year will see a whole host of releases that will adapt VR technology. Lenovo will be releasing a VR headset that supports holographic projections, while Facebook will evolve its Oculus Rift device so it supports functions including gaming, taking selfies and traveling to exotic destinations. Apple also has access to Artificial Reality software, which could see the maps app come to life and 3D filters. So VR is ripe to catapult into mainstream marketing in 2017. Is email dead? Definitely not, but brands are taking a more creative approach. Rather than plumping for static images and long-form copy, businesses are more readily utilising interactive content that mimics their customers’ online experiences. Gifs, mini videos, sentiment widgets, polls - the options are endless. 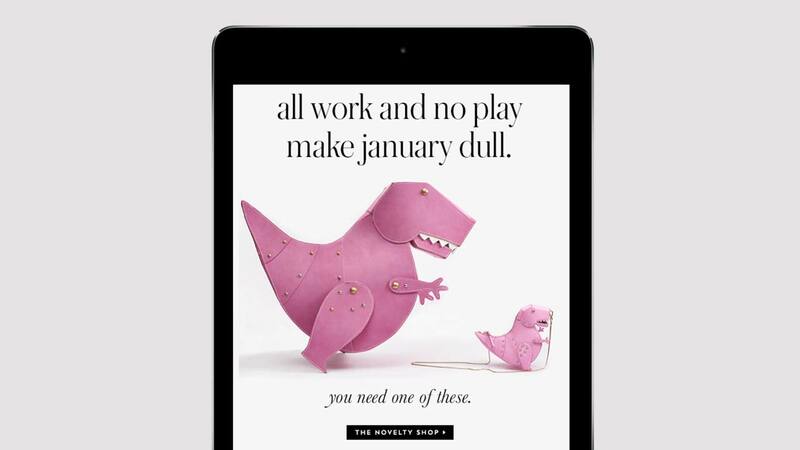 Kate Spade’s recent attention-grabbing email newsletter, titled Hear Me Roar, brought their T-Rex bags to life as one dinosaur accessory chased another. Also scrapping the formal tone is a sure fire way to entice customers. Here at 3CC we work with multiple clients to create conversational newsletters and fun yet elegant graphics. Due to gaudy pop-up ads and leaderboard designs, consumers have switched off to in-your-face advertising. So instead brands are editorialising their content into neat sponsored or promoted packages that slot into the ‘related content’ sections of websites, making it more attractive and sharable. 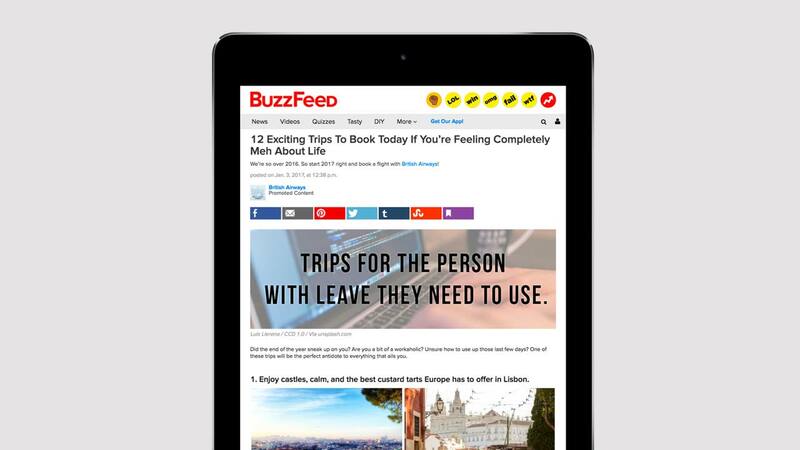 British Airways teamed up with Buzzfeed to produce the article 12 Exciting Trips To Book Today If You’re Feeling Completely Meh About Life. While clearly labelled as BA-sponsored content, the article copy doesn’t include any promotional messages until the very end. 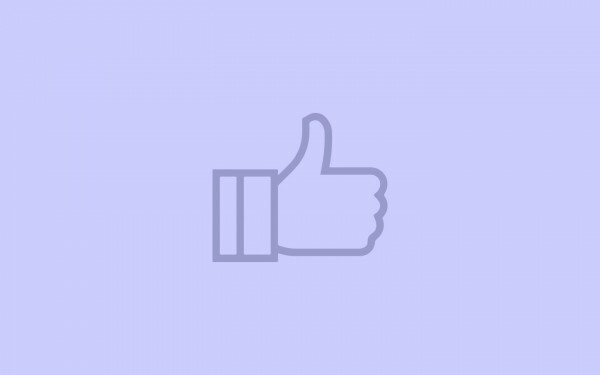 Organic marketing in the form of responding to customer comments and sharing their posts is great in terms of nurturing a community connection, but getting customers to an e-commerce store can take more direct action. This year sees brands choosing more paid promotion via social media. 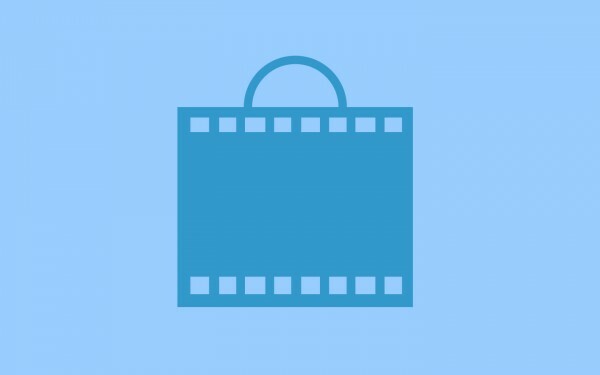 Research from Crowdtap revealed that 64% of people surveyed use social to find inspiration for shopping. 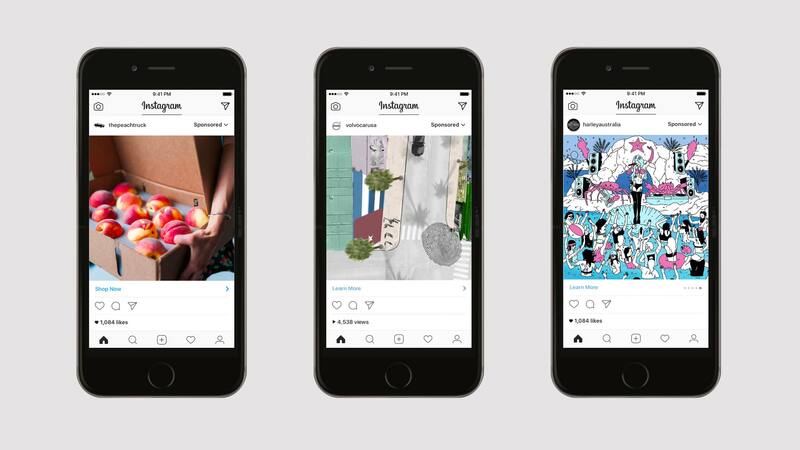 Instagram offers a range of advertising options, from video content to carousels, and the platform has just unveiled plans to allow 30 brands, including Nike and Airbnb, to advertise within Instagram Stories. With over 150 million people using the feature, this will inevitably boost reach.